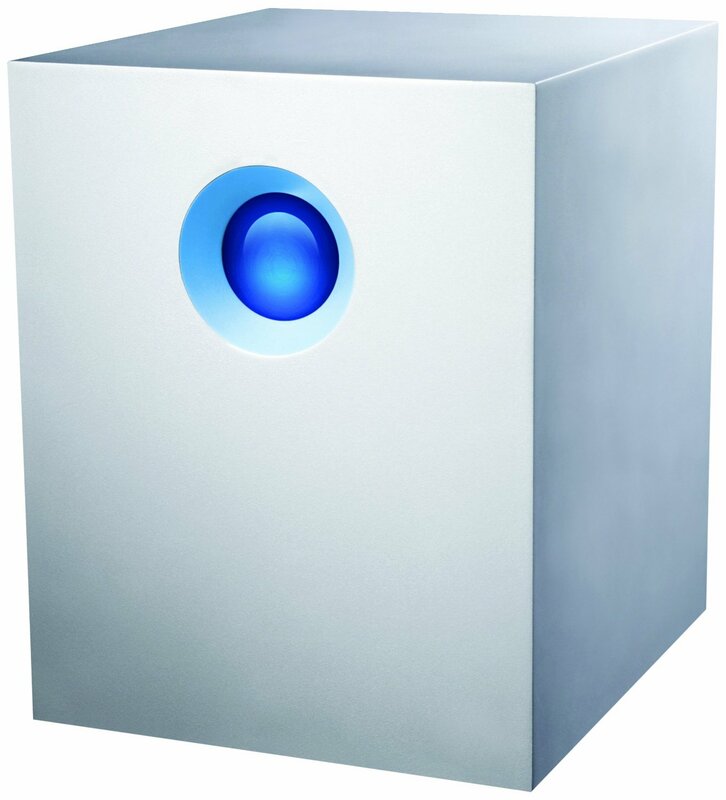 LaCie 5big Thunderbolt 10Tb and 20Tb models are the latest storage solutions available for video production professionals. The Thunderbolt interface virtually unlocks the bandwidth limitation for the connected appliances, making the transfer speeds limited only by the underlying storage adapter and media capabilities. If you need additional Gigabit Ethernet ports for your Mac, there are several options depending on what accessory ports you have on your Mac. 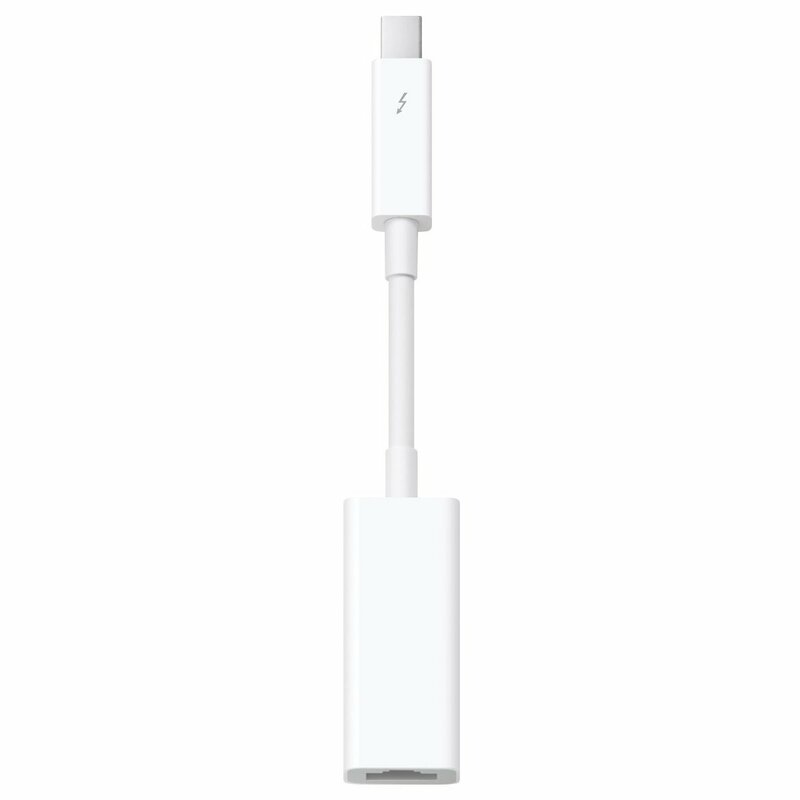 If you have one of the latest models with Thunderbolt ports, you can use the Apple’s own Thunderbolt to Gigabit Ethernet adapter. However, if your Thunderbolt ports are used up for devices that do not support Thunderbolt daisy chaining, you can go with a USB 3.0 Gigabit Ethernet adapter from StarTech. Requiring an additional driver installation, this adapter is also backwards compatible with USB 2.0 ports too, but your real network throughput will be limited to 480Mbps due to USB 2.0 standard bandwidth limitation.